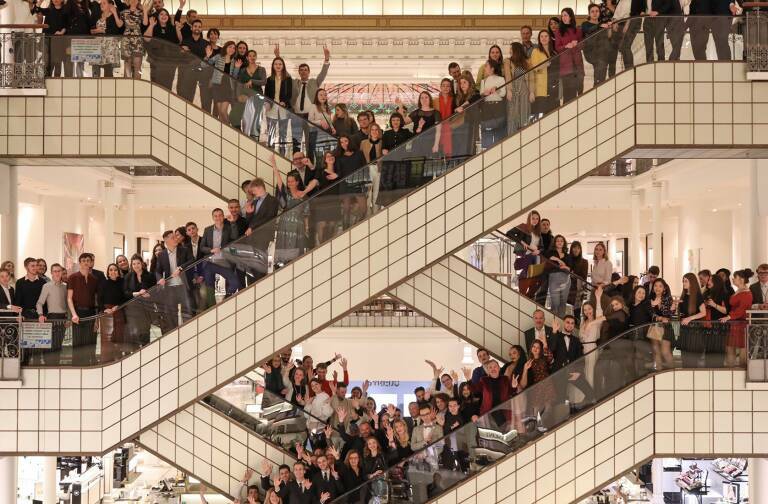 The first edition of the LVMH Store Environment Awards took place on November 8. 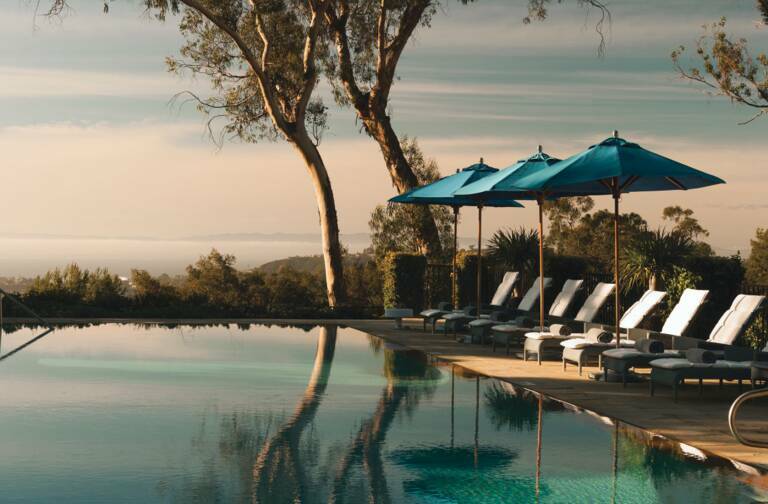 The awards honor best practices at the retail locations of LVMH Houses. Organized at the initiative of Antonio Belloni, Group Managing Director, and Sylvie Bénard, Environment Director, the event was also a chance to commemorate the first successful year of the LVMH internal carbon fund, an initiative launched by the Group in conjunction with the COP 21 Conference in November 2015. Take a look at the main award winners. Eco-design, renewable energies and tools to track energy consumption all play an essential role for the LVMH Group and its Houses. For over 20 years, the LVMH Environment Department has supported the Group’s companies to help them minimize their environmental footprint and regularly increase their performance in these areas each year. 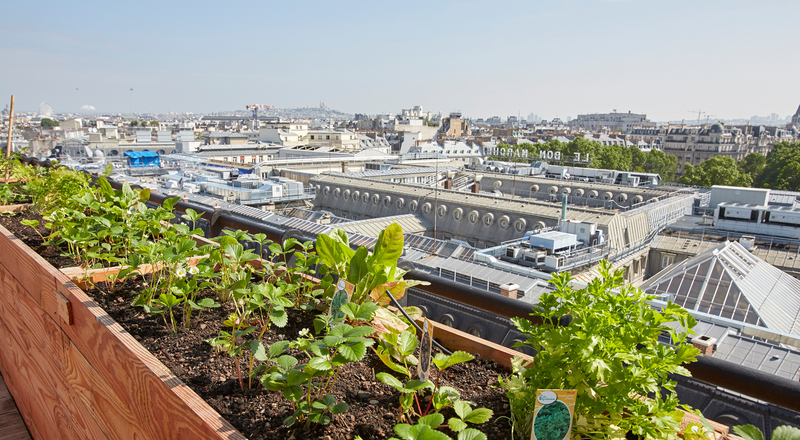 This has led to a host of initiatives such as the LIFE (LVMH Initiatives For the Environment) program, which was launched in 2012 and is now a strategic pillar in every Maison. The LIFE program structures the Group’s approach to environmental responsibility and brings its companies to share common objectives. The LVMH carbon fund, which recently marked its first year, is a perfect illustration of the “think global, act local” motto at work across the Group. The fund’s success has far exceeded expectations, with nearly 6.7 million euros in eligible projects selected, well above the 5 million euros initially projected. These results underline the commitment of all LVMH Maisons and mark a milestone as the Group moves towards its goal of reducing its greenhouse gas emissions by 25% by the year 2020. “The LVMH Group is anchored by three powerful values, two of which is creativity and innovation. The design and production of our products and stores must integrate innovation and creativity, as well as excellence in execution and environmental performance,” stated Antonio Belloni, Group Managing Director. 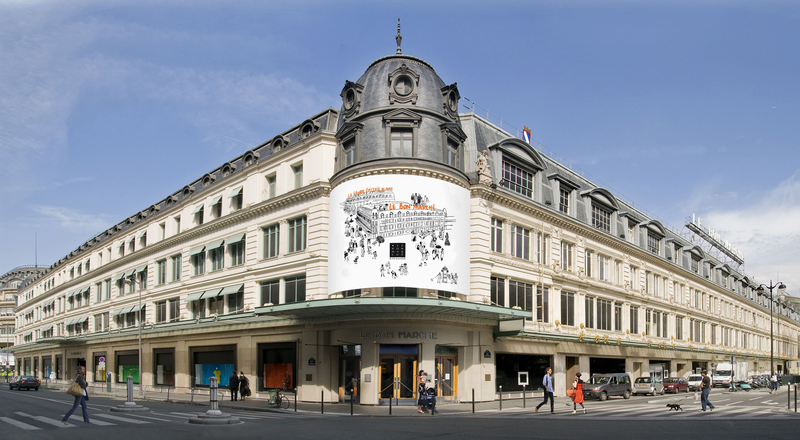 Established following an in-depth audit by an outside consulting firm, the method used for the LVMH Store Environment Awards draws on eight of the most widely recognized methods for assessing environmental performance around the world, including LEED (US), BREEAM (UK), HQE (EU) and Green Mark (Singapore). 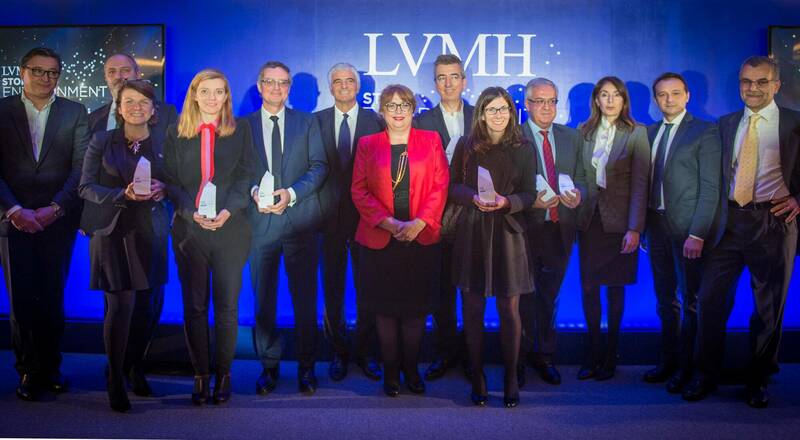 The awards recognize LVMH Houses for exemplary environmental initiatives and lay out paths to further progress in the years ahead. All share a common objective: making environmental performance an integral part of all projects of LVMH’s brands well upstream, right from the initial design brief. The LVMH Store Awards also help build awareness at every level of the Group on the importance of individual responsibility and contributions to collective efforts. The “Envelop” award went to the Loewe Goya store in Madrid for the renovation of a historic building including high-quality insulation solutions. 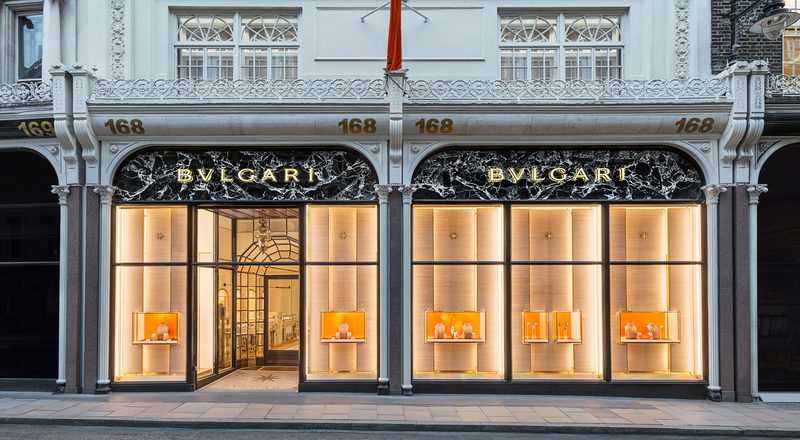 The “Building Services” award was given to the Bulgari New Bond Street store in London for a system enabling remote control of energy consumption. The Loewe Goya store in Madrid also won the “Interior Design” ward for environmentally-friendly transport of materials by train and road. 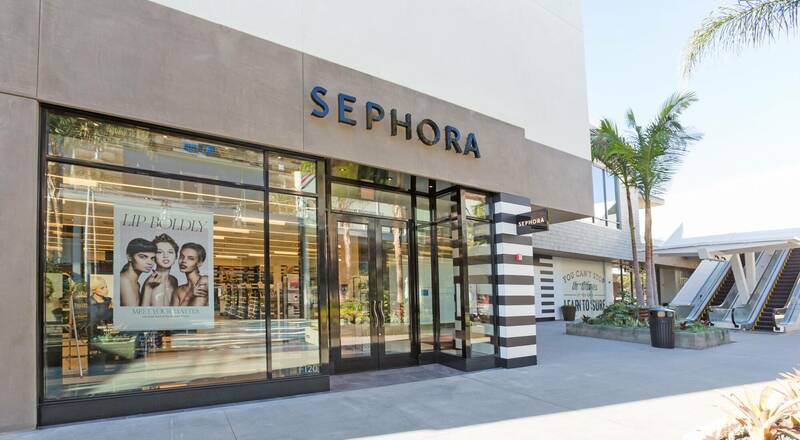 The award for “Lighting Design” was won by the Sephora store in Huntington Beach, California for a system using very low power consumption per square meter. The “Maintenance” award went to Le Bon Marché for its creation of eight waste management tracks. 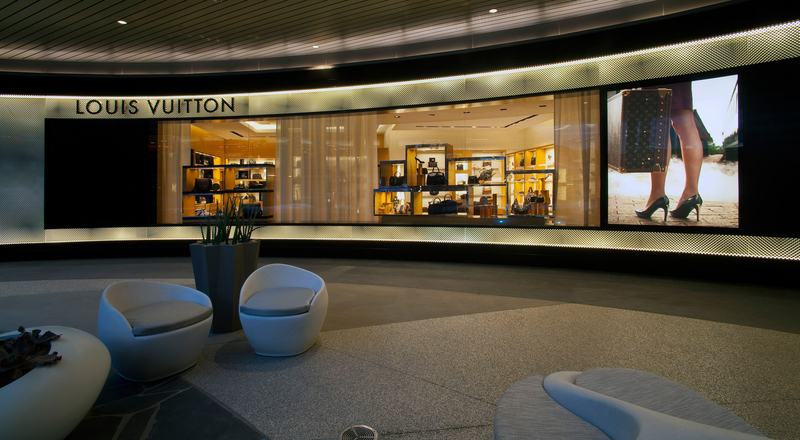 The “Construction” award was given to the Louis Vuitton store in Santa Monica, California, which has limited Volatile Organic Compounds (VOCs) in the air inside the store. 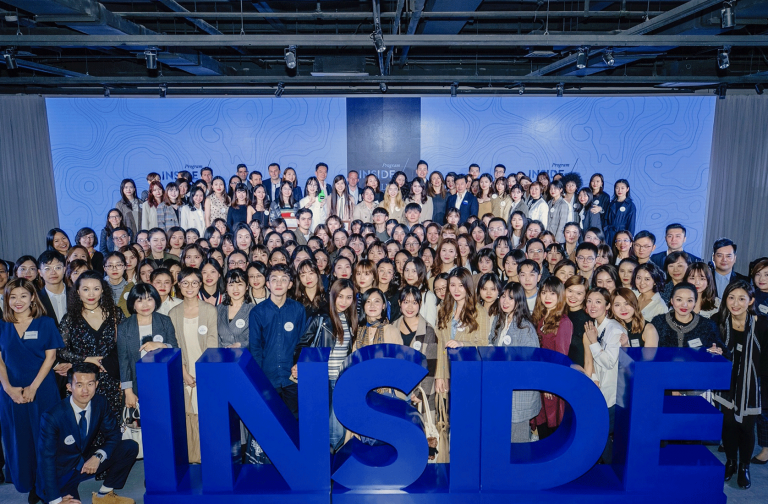 A special “Lighting” award was given to the be T Galleria Beauty by DFS, Causeway Bay store in Hong Kong, which set a record for the lowest lighting energy consumption per square meter. 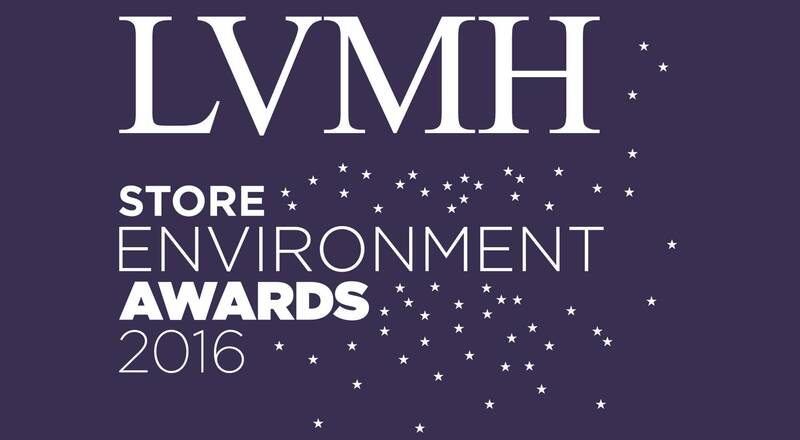 The second edition of the LVMH Store Environment Awards will be held in 2017.